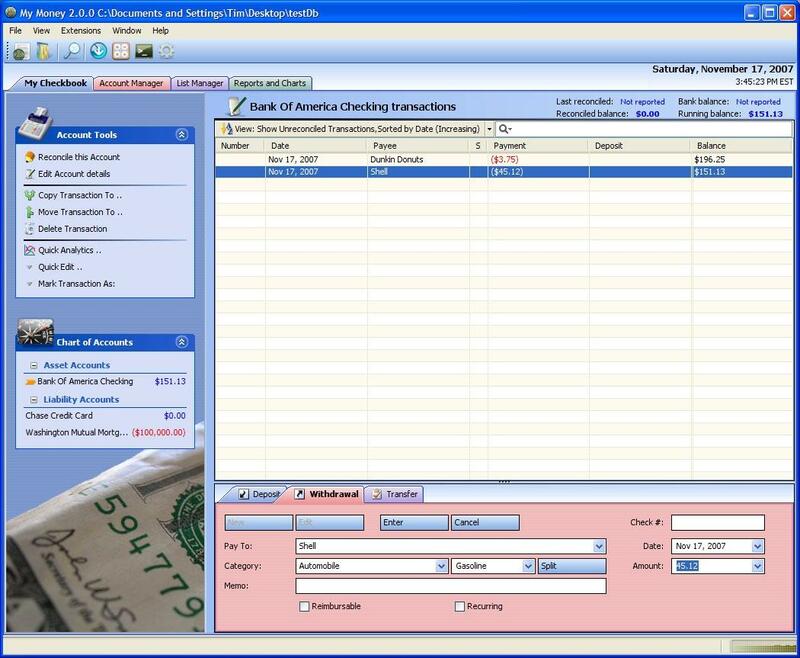 My Money is a high quality personal financial software written from ground up to work with online bank statements. 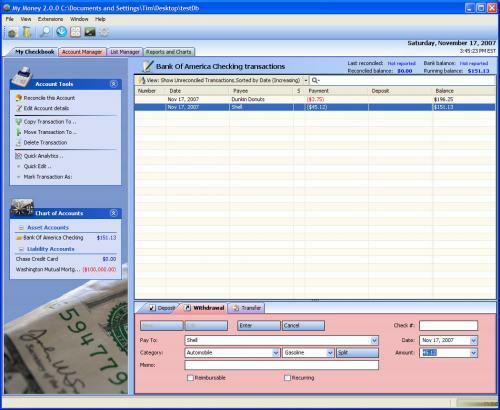 Simply download your transactions from bank web site and they are automatically entered into electronic register. By bringing all of your important financial information together in one place, this helps you more efficiently organize your financial data, simplify taxes and grow your net worth. mthbuilt.com Mac OS X & Linux Distributions available here as well.